High home energy bills can eat away at your earnings, and detract from the comfort and enjoyment of your home. A serious expense, energy loss can be curtailed if you know where to look. Working with Energize Connecticut, who offers rebates for home energy assessments, Energy Monster can perform an audit of you home to determine what needs to be done to lower you energy bills. The first and most important step to a more efficient home is to find out where you are losing energy. A home energy assessment is an in-depth “whole home” analysis from the foundation to the roof. During this process Energy Monster will determine whether you have enough insulation for the Connecticut climate, if your home is properly air sealed by using a blower door test, and will check you heating system to see if it is working properly. The Energy Monster technician will also check for leaky HVAC ductwork another big culprit in home energy loss. 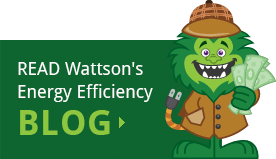 Energy Monster will then help you address the energy loss areas such as attic & wall insulation, window & door replacement, energy efficient lighting, and solar energy solutions. 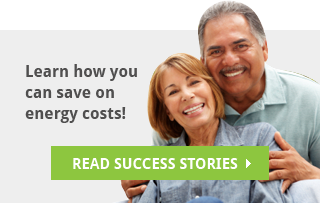 If you are a customer of Connecticut Light and Power or Northeast utilities, and live in a single family home or 1-4 unit building, rebates are available to make the upgrades that you need to save energy in your home. 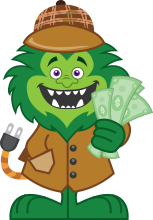 Energy Monster will walk you through the process to ensure you take full advantage of all applicable Connecticut home energy rebates. Contact Us Today to schedule your home energy assessment so we can start helping you lower your home energy costs.